This massage helps to reduce tension in the neck and head area, irritability, exhaustion or tiredness, dilutes stress, induces feelings of well-being and creates harmony within the body. This massage helps to reduce tension in the neck and head area, irritability, exhaustion or tiredness, dilutes stress, induces feelings of well-being and creates harmony within the body. The treatment is suitable for all age groups, women as well as men. Indian Head Massage for your head harmony. Within a few minutes the client achieves a state of harmony and well-being. This sensation is heightened by the tender touches of the masseur’s fingers passing over the client’s face, head, and neck, to the along with relaxing music and the soft aroma of scented candles. It is administered with the patient in a sitting position, partly through clothing, which should be comfortable (no collar) and loose, especially around the head, neck, shoulders and upper arm. 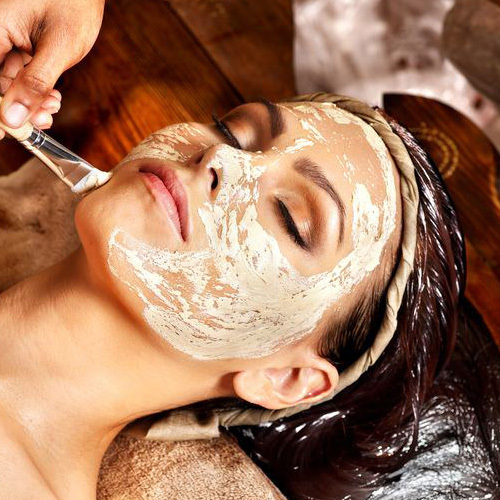 Each treatment uses highest qualitie of 100 percent natural products. The effect is total harmonay and relaxtion.total relief of stress and tension and clearness of the mind.